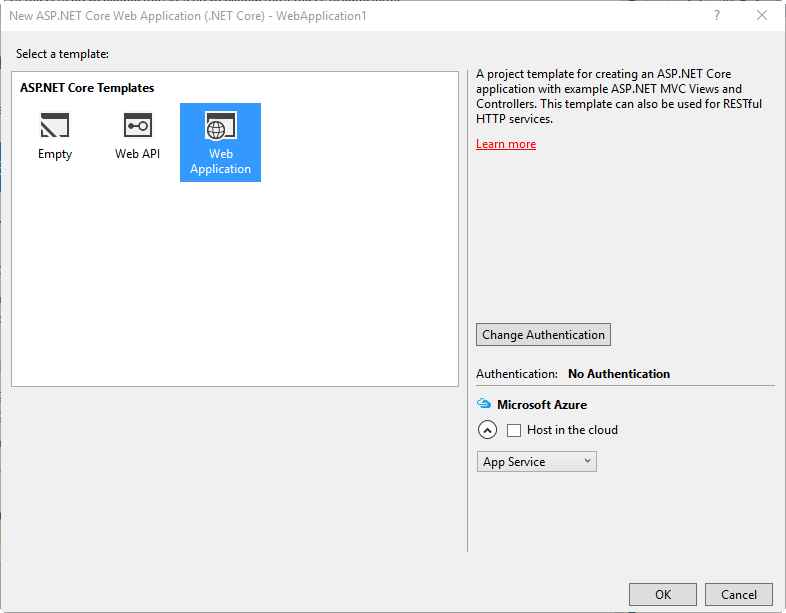 In this post, we’re going to look at how you can use ASP.NET Core to create a web application. 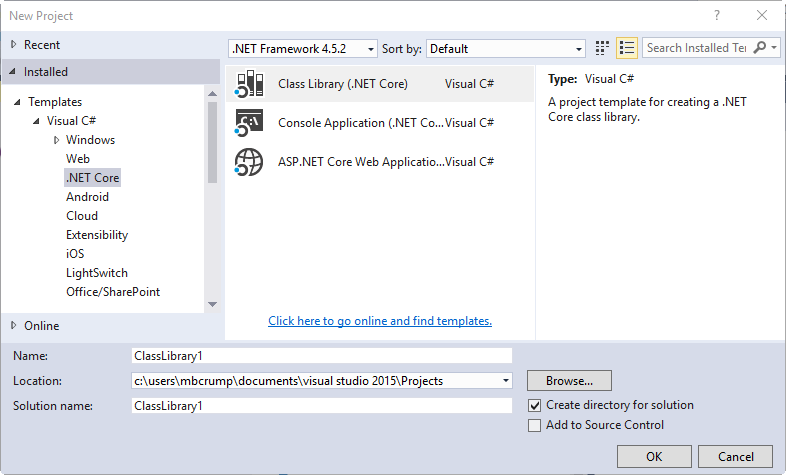 When we first started our look at .NET Core we saw the following templates were available after installing the Visual Studio Tools. Go ahead and select Empty and make sure Host in the Cloud is not selected. 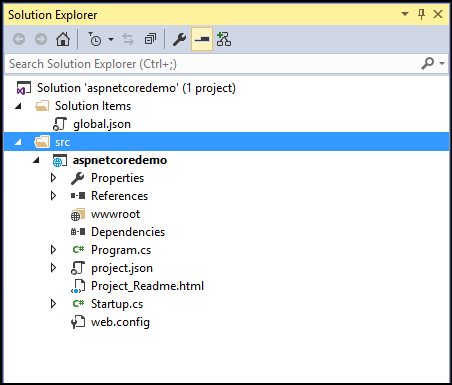 If you’ve worked with ASP.NET applications before, then you might notice the file structure in Solution Explorer is a bit different. There is still a web.config but this is only for IIS. 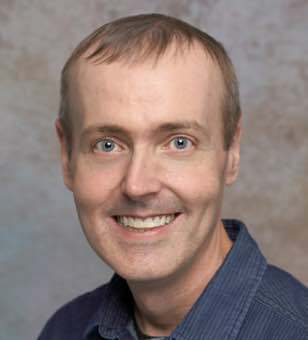 It actually isn’t needed at all as with ASP.NET Core, as folks are able to run an ASP.NET Core apps on Windows, Mac or Linux. But if you go ahead and run the application then your web browser will open and it will display a simple Hello World text. Since we’re on Windows, we used Internet Information Services (IIS) to create and use a port and serve the site to a local browser. In fact, if you take a look at your System Tray then you can see IIS running your app. This will be very familiar if you’ve used IIS in the past. Now if your web app is running (outside of debug mode), then the text will change on the page from Hello World to Goodbye World without ever having to go back into Visual Studio and running the app again. As a matter of fact, you can use whatever text editor that you want to change the code. Nice! The Solution Explorer responds to files being added or deleted outside of Visual Studio. So no more going to “Add New Item” or “Remove Item” for simple changes. Here is a simple demo of where I deleted a file and then added one. I hope this helps! I’m still having a lot of fun learning this technology! As always, thanks for reading and smash one of those share buttons to give this post some love if you found it helpful. Also, feel free to leave a comment below or follow me on twitter for daily links and tips.